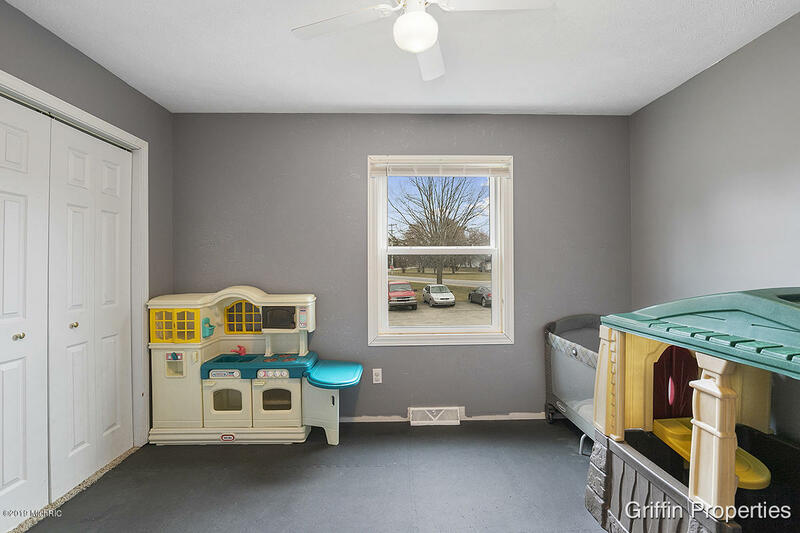 Hastings real estate. 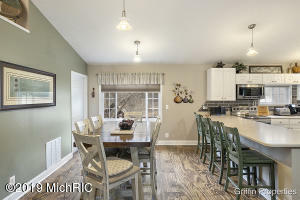 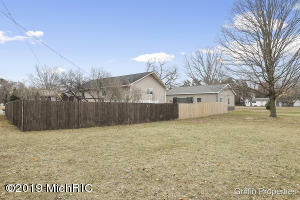 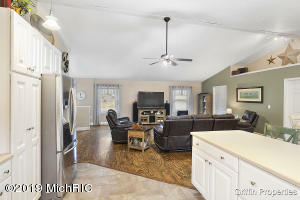 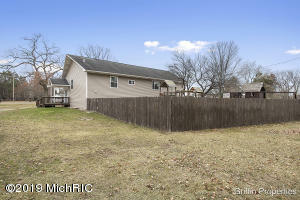 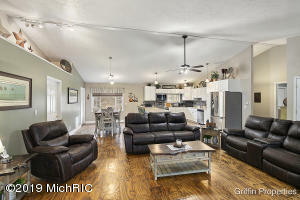 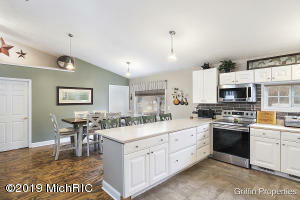 Welcome to 2625 W Airport Rd- an updated 6 bed, 2 bath home with over 3000 square feet of finished living area. 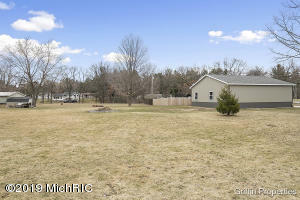 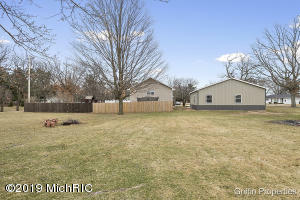 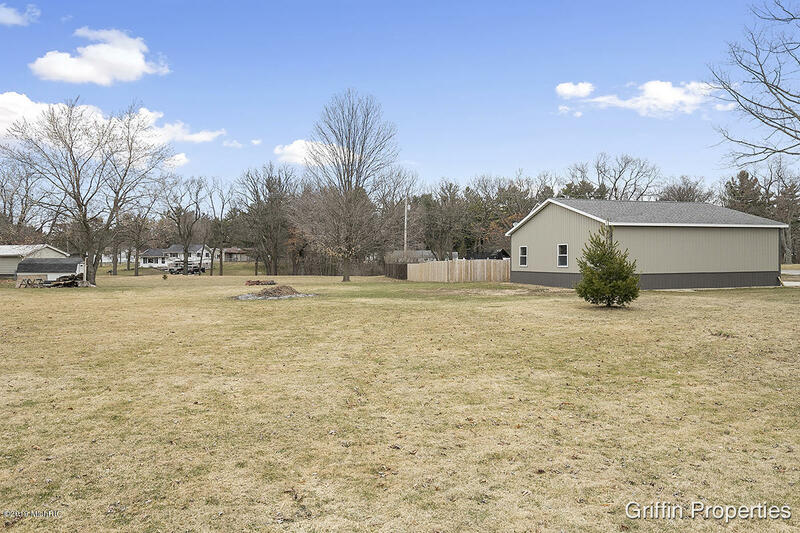 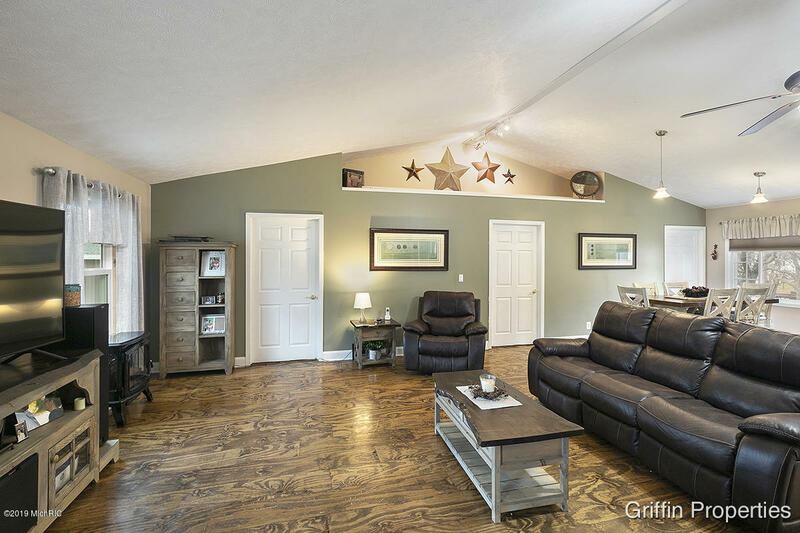 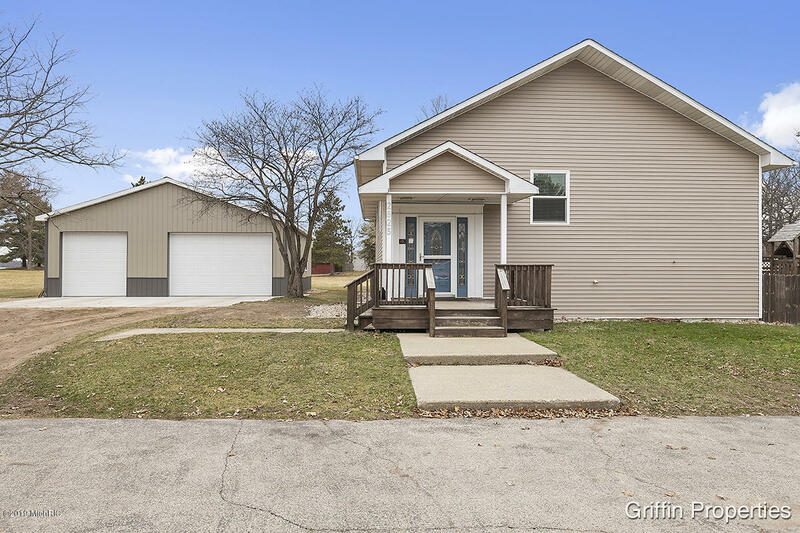 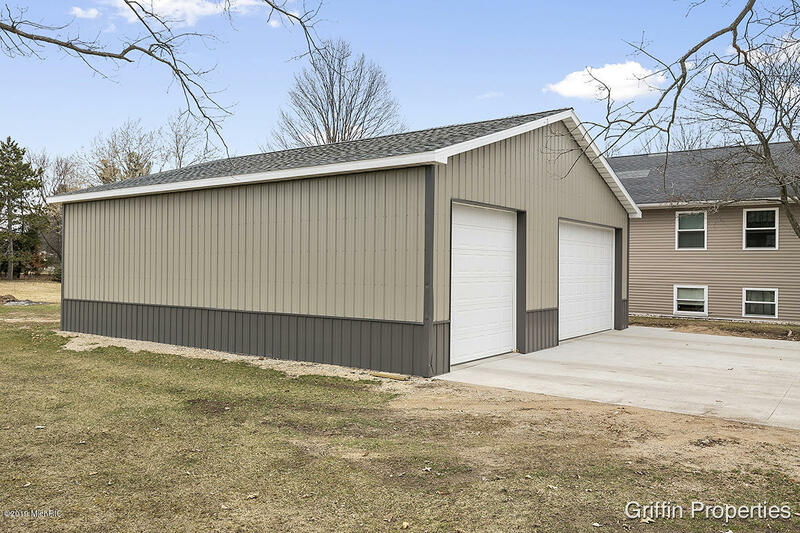 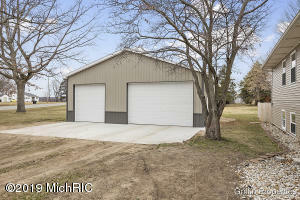 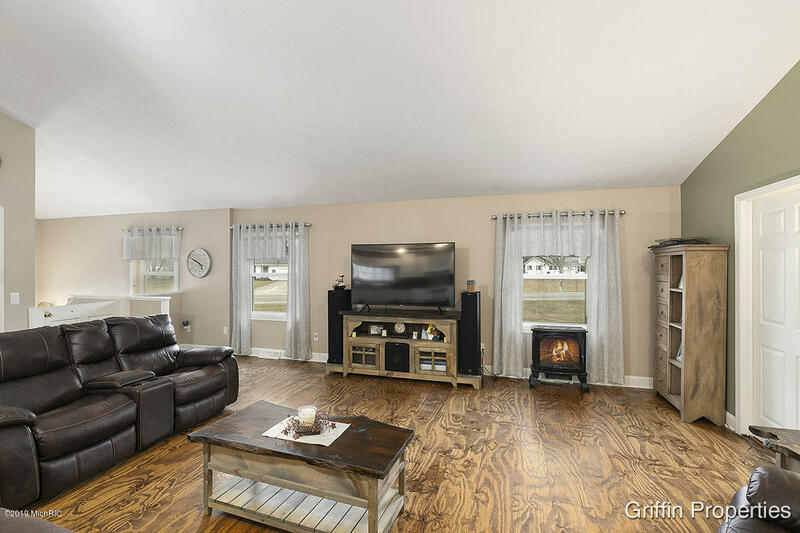 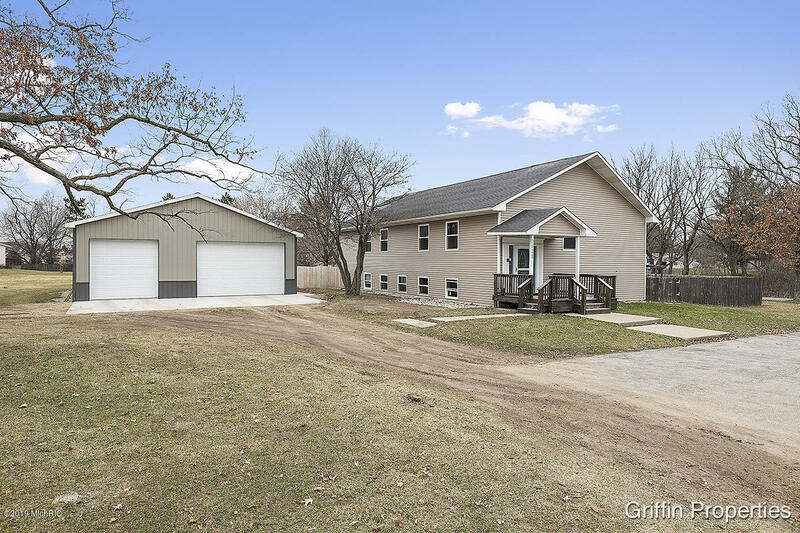 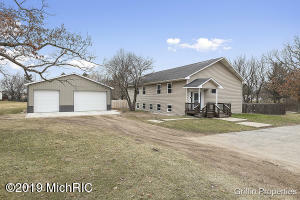 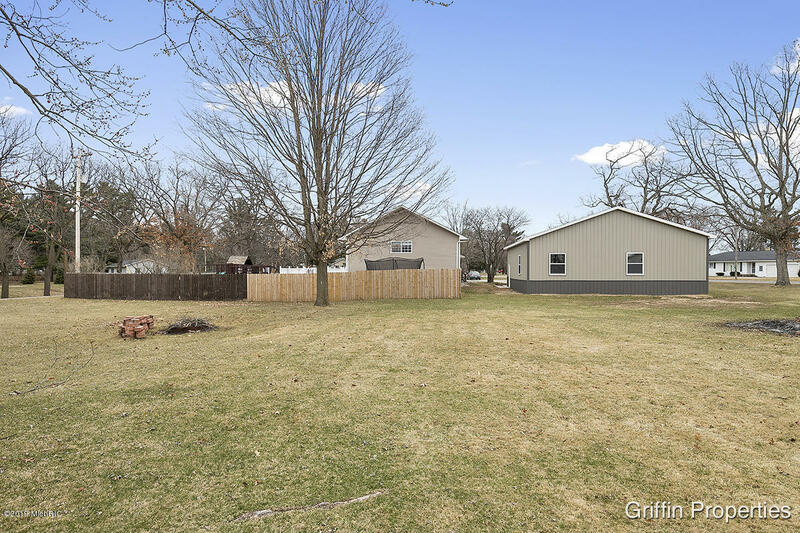 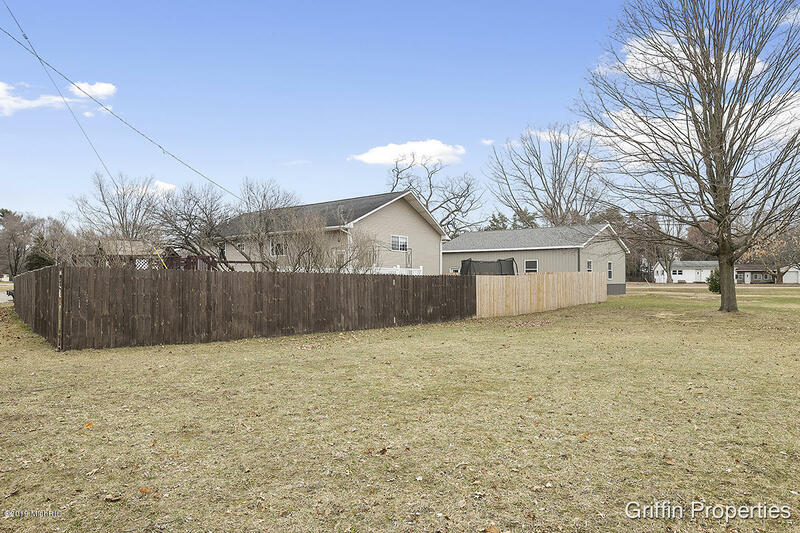 Set on a 2.7+ acre lot (sale comes with 2 parcels), this property features a newly built 3-stall pole barn (2018), newly built deck (2018), and private, fenced-in backyard. 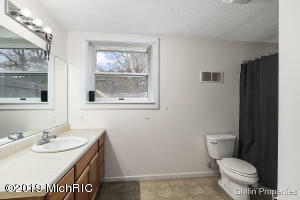 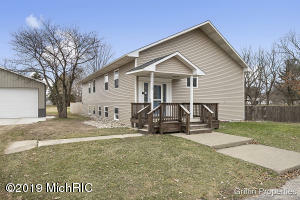 This home also has new siding and windows throughout (2018)! 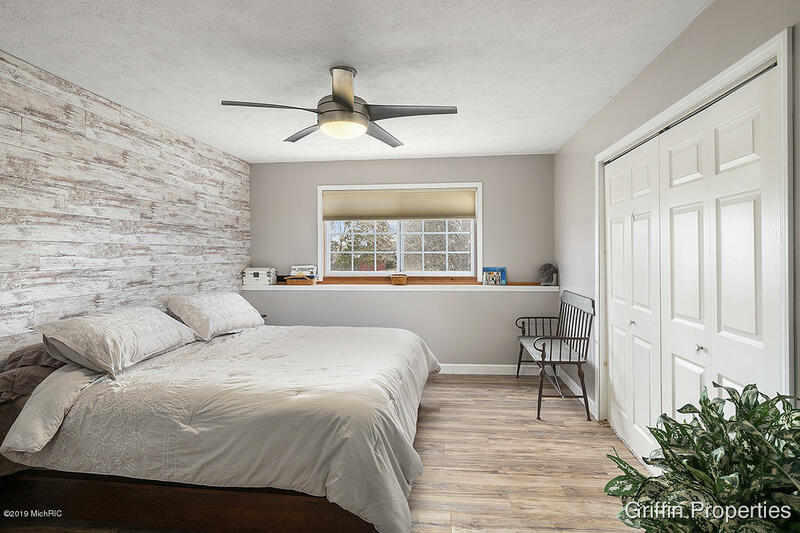 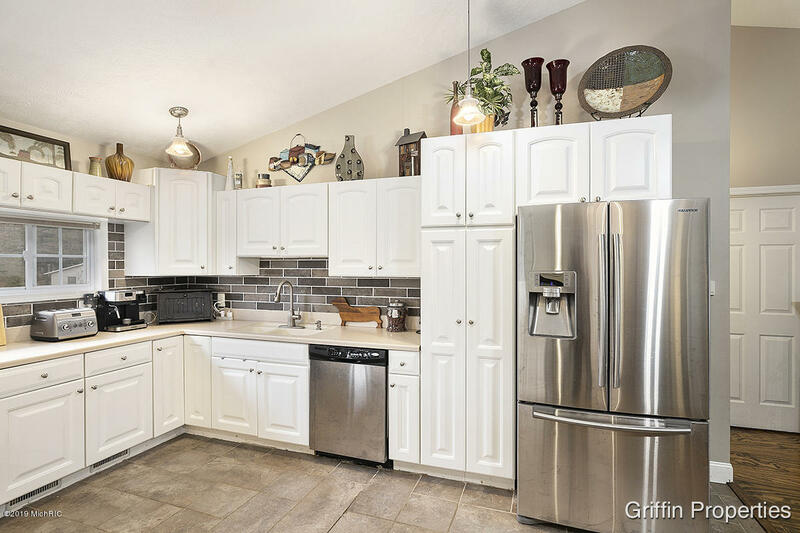 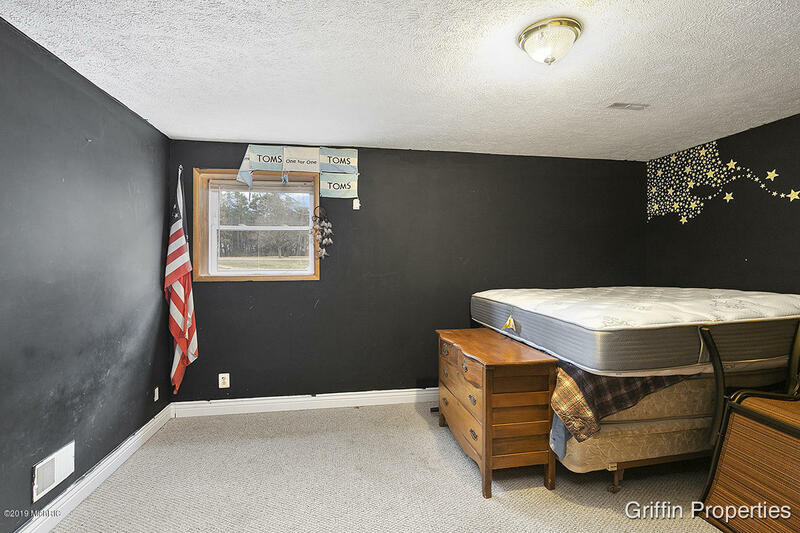 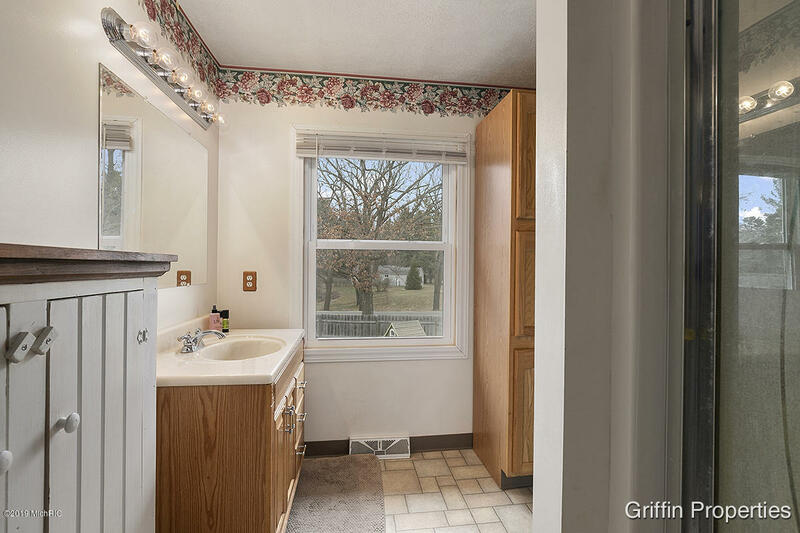 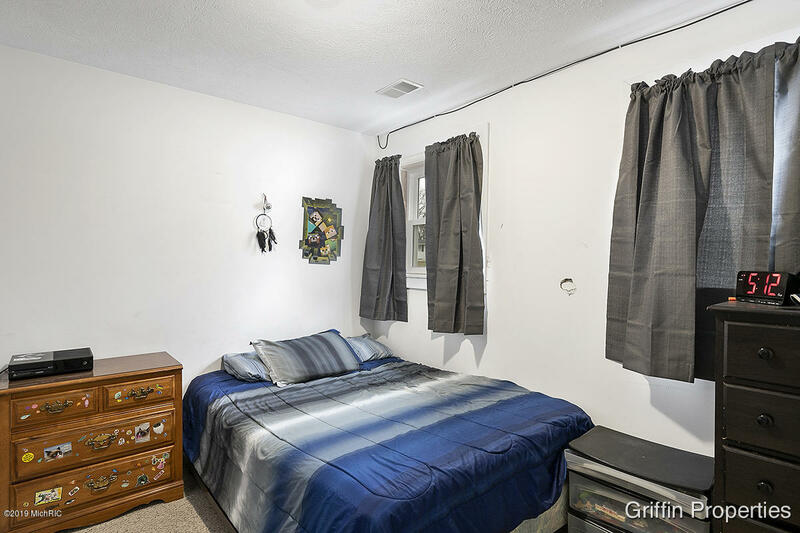 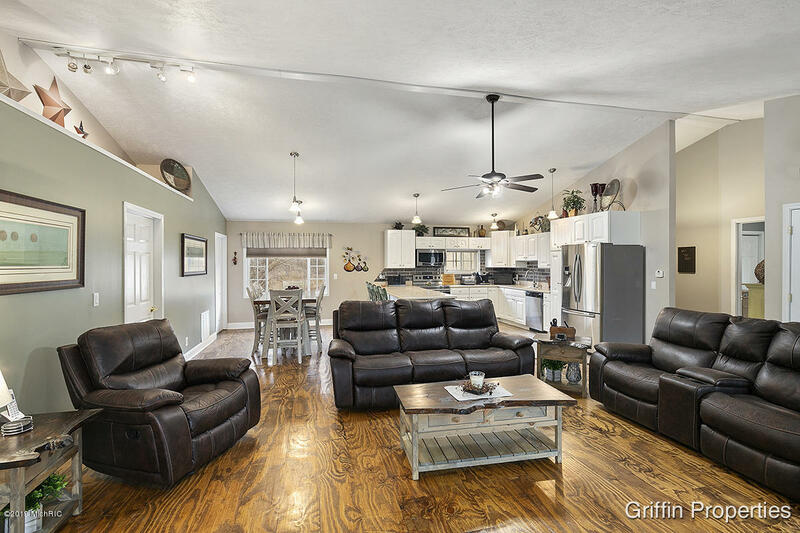 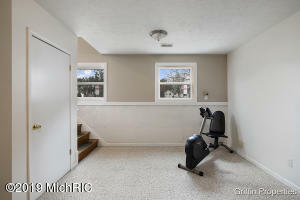 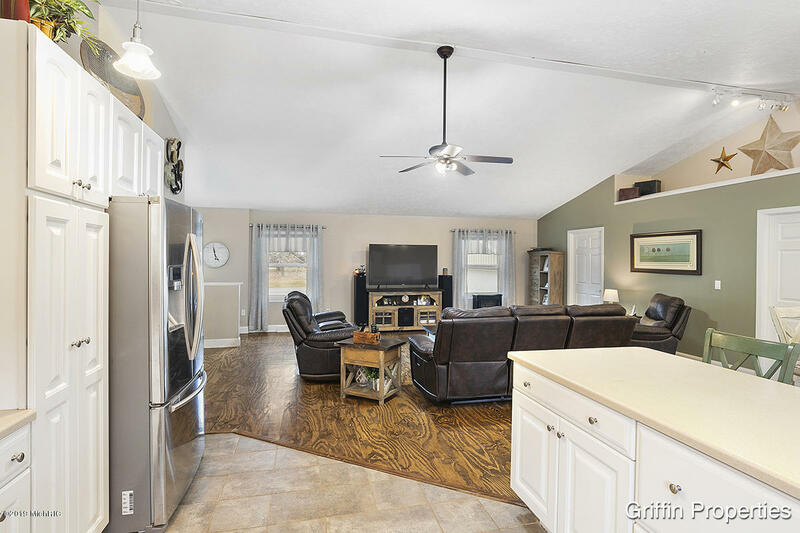 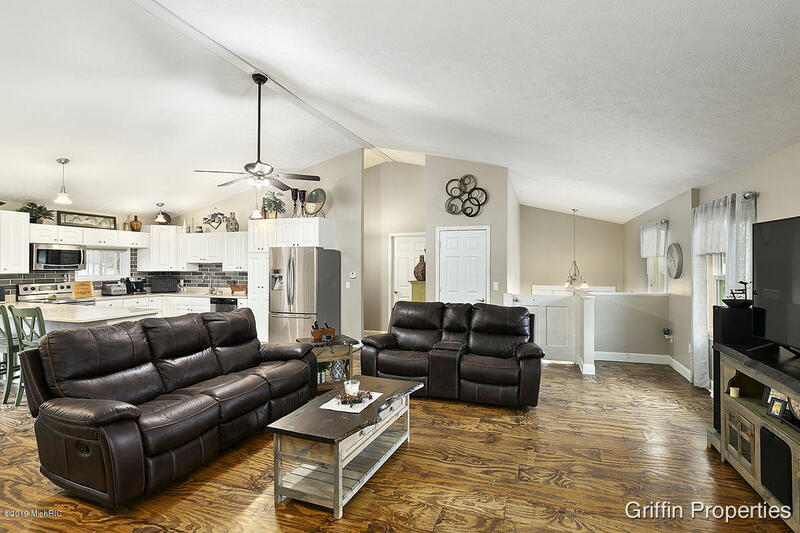 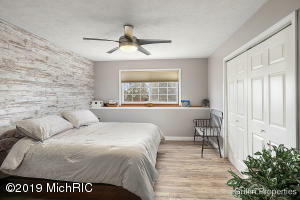 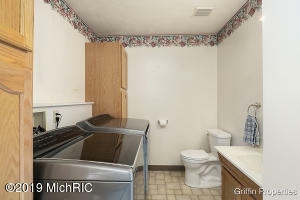 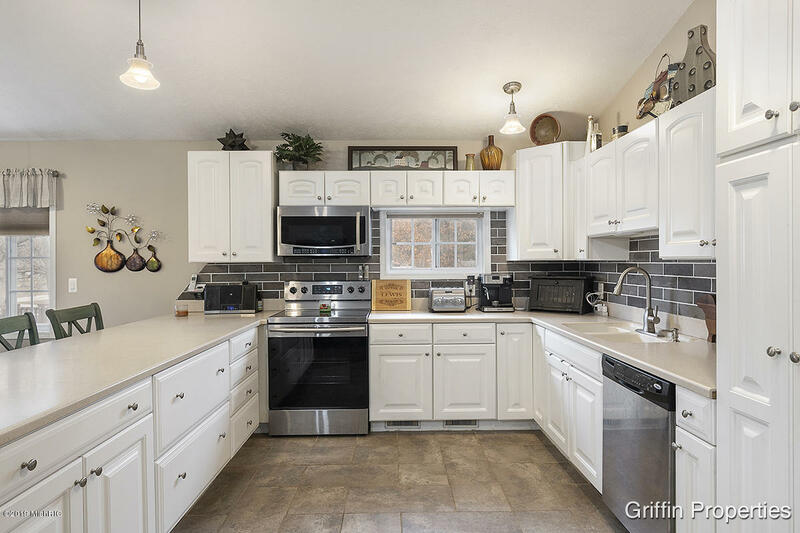 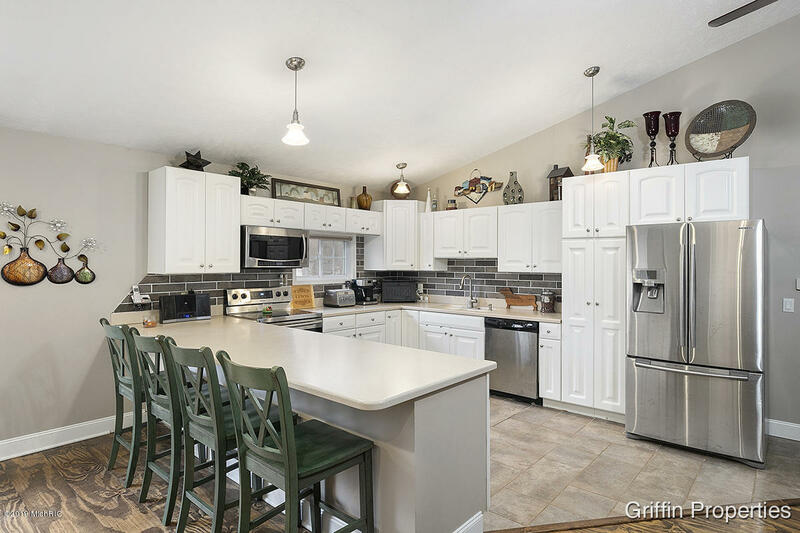 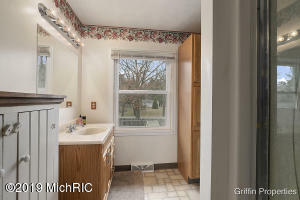 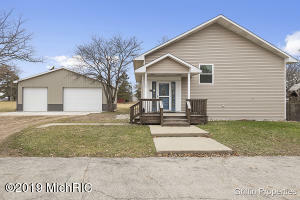 Inside the home, head up to the main level and you will find a bright, open layout in the main living area, plenty of cabinet space, stainless steel appliances and a tile back splash in the kitchen, 3 great sized bedrooms, laundry area, and a full bath. 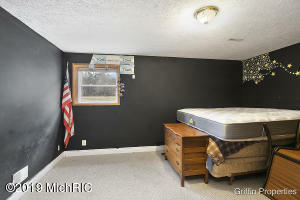 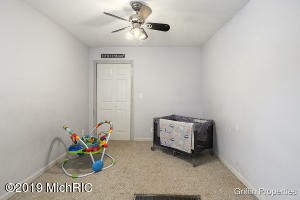 Downstairs is a family room, 3 more bedrooms and another full bath. Schedule your private showing to see this beautiful home!